Virtually invisible and removable, you can enjoy a straighter smile with Invisalign orthodontic treatment. If you have crooked or protruding teeth and would like to change the positioning, we offer Invisalign – a discrete orthodontic appliance that can treat both aesthetic and functional orthodontic issues. 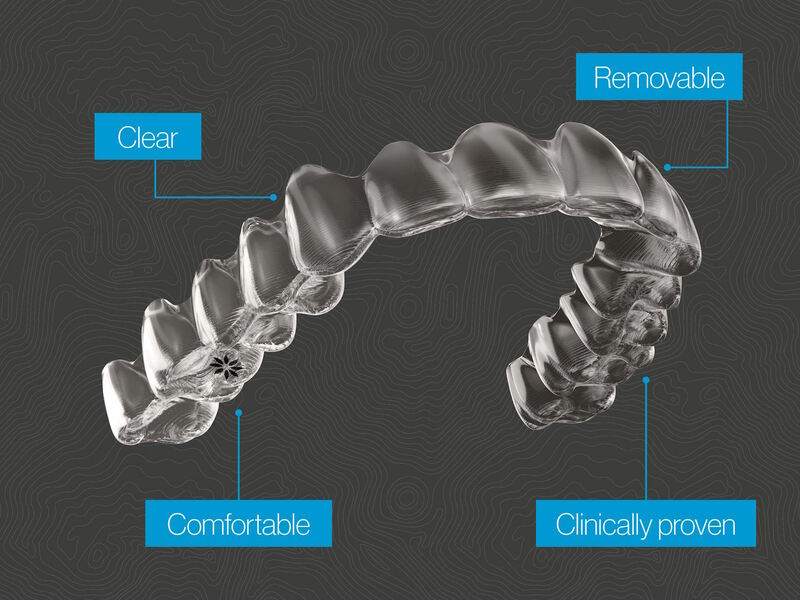 Designed for patients seeking a discrete way of improving the positon of their teeth, Invisalign is a removable clear brace system that is almost invisible to the eye. The aligners are more comfortable than a fixed brace and you can remove them to eat drink and clean – therefore having a minimum impact on your daily life. Treatment is provided through a series of transparent aligners (which are similar to mouth guards). The Invisalign aligner is changed every two weeks. Each aligner has been designed to encourage the progressive movement of your teeth into the end position to give you a great looking smile, making you feel more confident and happy. Another great advantage of Invisalign is that patients can see the potential results before starting treatment. With Invisalign’s Clincheck technology you will see how your teeth are likely to look like if you choose Invsialign orthodontic treatment – giving you more confidence and reassurance about your future new smile. 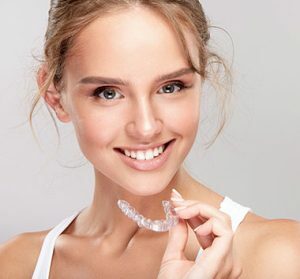 Invisalign aligners are created specifically for you by our laboratory and once you have completed treatment we can provide a retainer which you will wear to maintain the new position of your teeth. From there, your Invisalign certified dentist at Broselely Dental Practice will work alongside the team at Invisalign to create the custom 3D animation of your treatment plan.